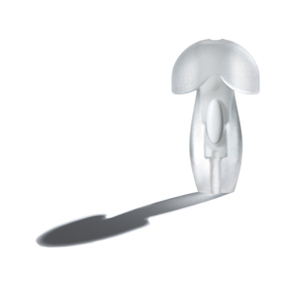 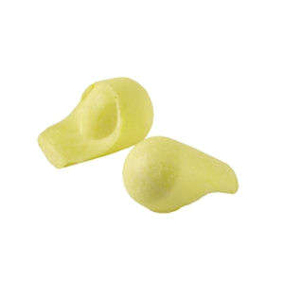 Macks® Original Earplugs® are made from state-of-the-art super low-pressure, skinned and tapered foam. 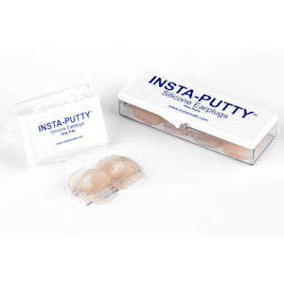 These special features provide unmatched comfort and improved hygiene. 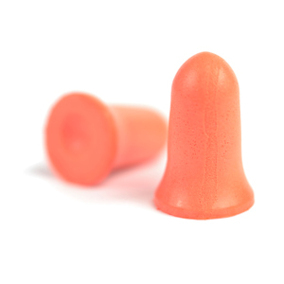 For sleep, study, loud events, shooting sports, travel, power tools and so on. 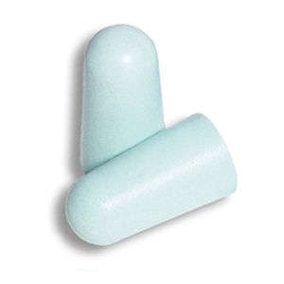 These earplugs can be used in environments where noise is just a nuisance, to those with hazardous noise levels.